This irresistible blackcurrant cream is wrapped in the smoothest dark chocolate to create this bitter-sweet seduction. Growing sustainable cocoa trees preserves rain forests and all the various species that live in them, guarantees small farmers a good income and produces high quality cocoa. Cocoa solids: 60 % minimum. 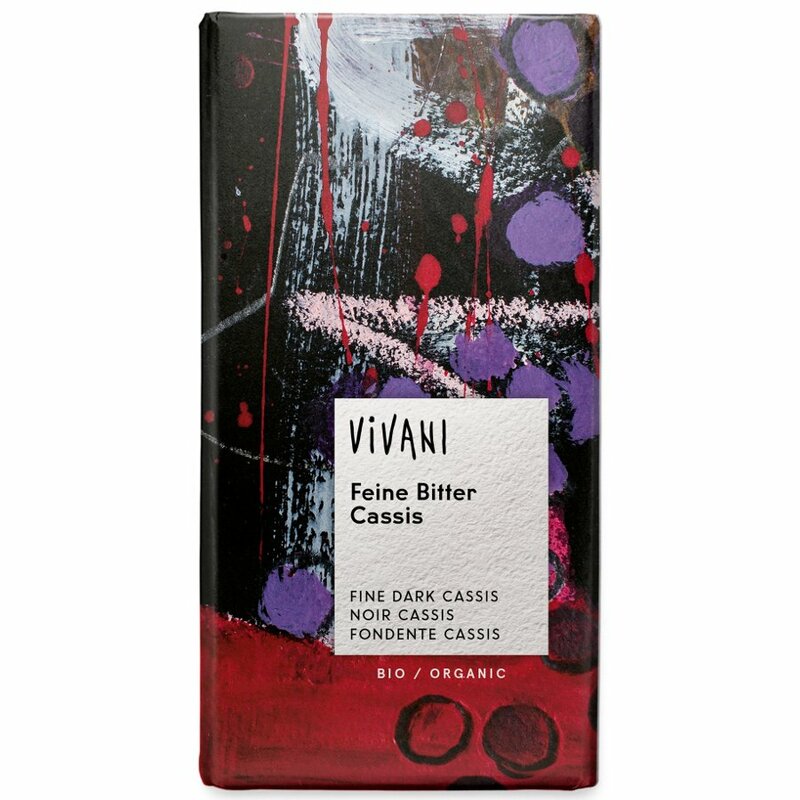 The Vivani Organic Dark Chocolate & Cassis Filling - 100g product ethics are indicated below. To learn more about these product ethics and to see related products, follow the links below. Very delicious and good for a treat. 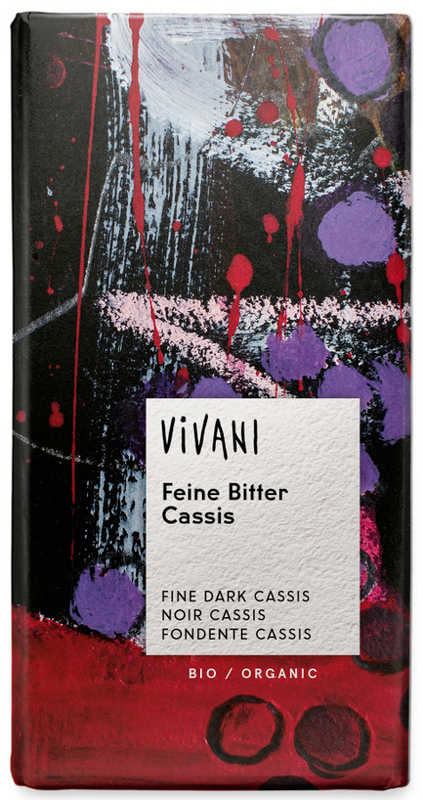 There are currently no questions to display about Vivani Organic Dark Chocolate & Cassis Filling - 100g.